While any advertising campaign should feature a healthy mix of new and conventional media, recent research points to print as the platform with the best return on investment. 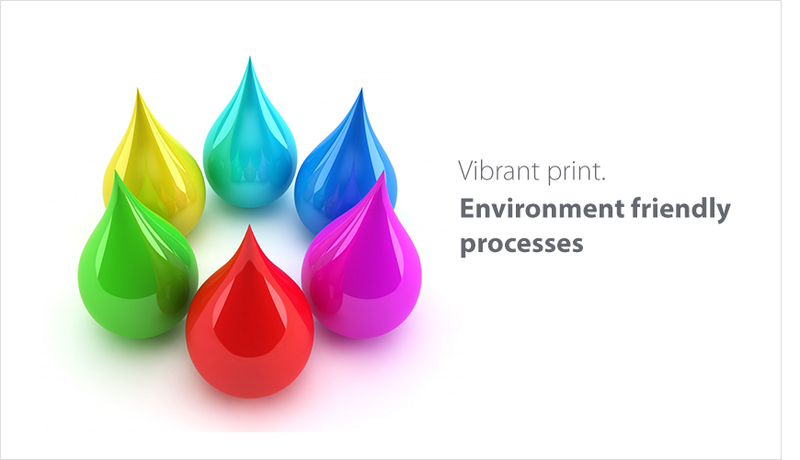 More than 30 years’ experience working with an unrivaled client list is combined with our comprehensive knowledge of sourcing high-quality environmental friendly paper & ink products, to meet clients’ rapidly changing requirements. We are a trusted partner to companies committed to reducing their environmental impacts with solutions that strengthen their business. 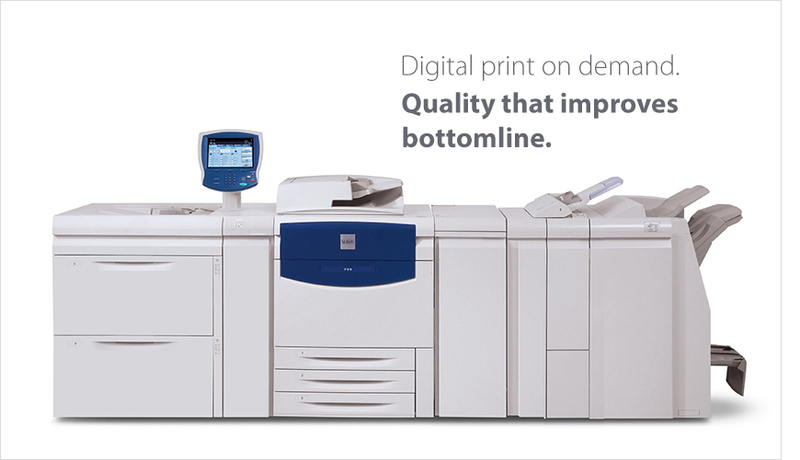 Using the very latest printing technology, backed up with a wealth of management experience and first-class service, Blueprint and Design can help you make huge savings – on your time and money. 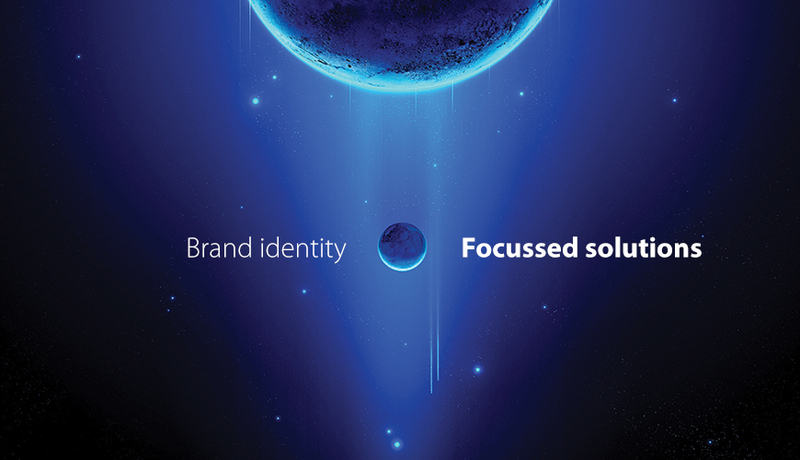 We are passionate about design & identity and offer exceptional graphic and digital design solutions. Our teams have a proven track record of producing multi-disciplinary visual communications - any size or budget. A varied selection of services including digital marketing, graphic design, website development, marketing design, exhibition graphics & production and full colour litho & digital print production management. No job is big or small for us. Litho, digital & wide format. We have them all covered. Talk to us if you are looking for a reliable design & print production partner. Full colour flyers to market your products and services - Go from 135gsm to 350gsm. Gloss, matt or uncoated - you will get only the best. Go for the short run digital leaflets or large runs to support your campaign. We produce them quick and ready on demand. Not sure about design? Just ask! Talk to our design team when you have specialist design & brand requirements. 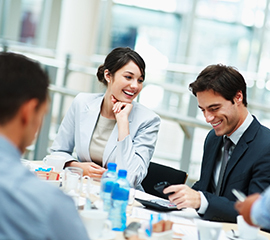 We work closely & our processes are lean, measurable & scalable. Just what you would expect from a professional design team. Digitally printed for A4 up to A3 short runs, litho printed A4 to A2 for larger runs and large format digitally printed for A3 to A0. Newsletters, Manuals, Price lists, Booklets, Programmes, Magazines. 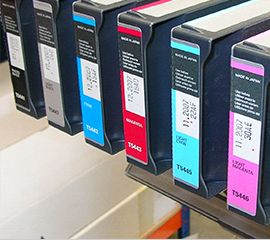 Printed litho for larger quantities or digitally for smaller runs and fast turnaround. Ask us for a range of stationery items - Business cards, letterheads, compliment slips, envelopes, folders etc. 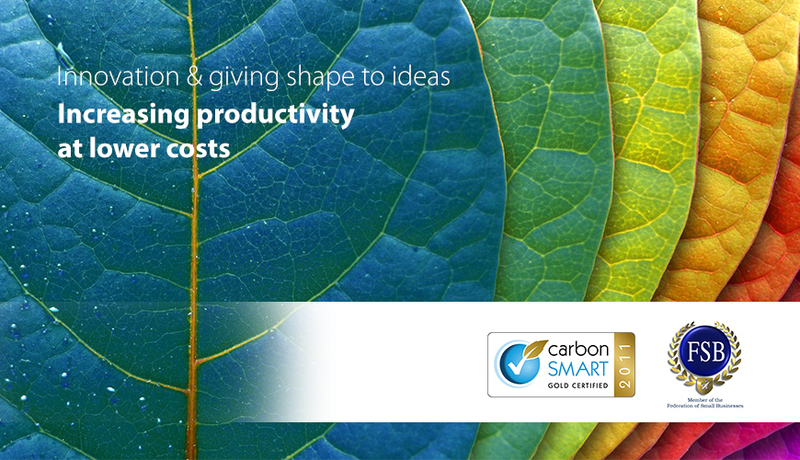 Need truly premium business stationery? Varied colour range, textured finish in the conqueror range with a watermarked option. Quickest way to reach us - Call us on 020 8699 8759 during normal office hours between 9:00 am - 6:30 pm.